On Saturday last three you pipers and drummers had huge success at the Leinster Solo Piping and drumming. The event was held in Rush National School. Competitors from all over Ireland took park in a keenly contested event. 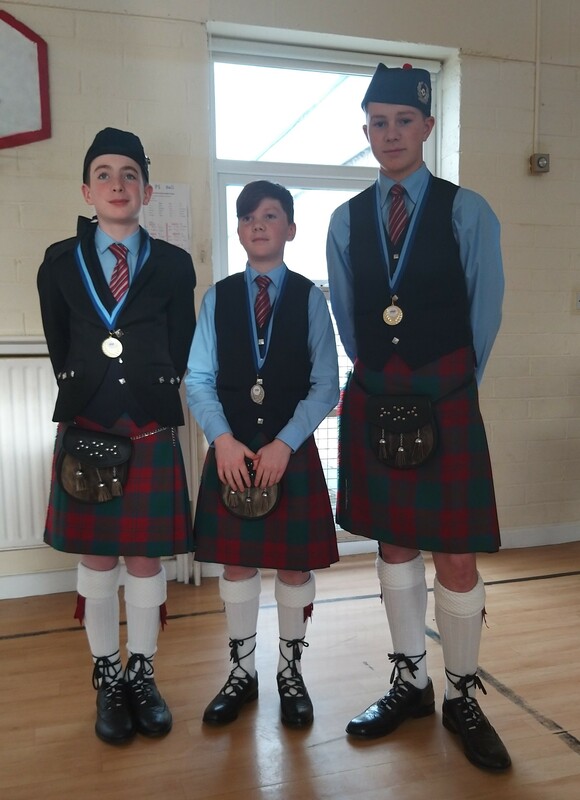 Callum Piner took first place in the under 16 Piping, His brother Tristen took second place in under 14 drumming, And Donnacha Lenihan was awarded first place in the under 14 Drumming. Their success was brought about by sheer hard work and dedication over the last few years They are now setting their sights on future solo event including the All Ireland Solo Piping and Drumming Championships which for the first time will be held in Lusk in September of this year. Happily, our community is growing every day. However, with that growth comes the need for some rules and guidelines for playing nice with each other. Please read and please abide by the rules outlined here.